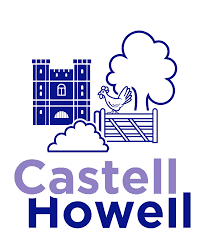 DELIVERING CATERING CONFIDENCE With multi-award winning customer service and commitment to excellence at the heart of its business, Harlech delivers a total foodservice solution to caterers throughout North & Mid Wales, Cheshire, Merseyside and Shropshire. Suppliers of frozen & chilled foods, grocery, cleaning & disposable materials and an award winning wholesale butchery range. Since 1972, Harlech Foodservice remains an independent, family owned and managed company with a promise to deliver quality, consistency and great customer care. 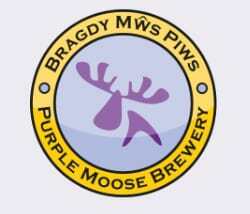 Y Bragdy Mws Piws / The Purple Moose Brewery is a '40-Barrel' micro-brewery based in the historic harbour town of Porthmadog, North Wales, close to the mountains of Snowdonia. Brewing commenced on 14th June 2005 with a one-off special pale ale at 3.5% called "No.1". From our main depot at Cross Hands, and four satellite depots at Avonmouth, Blaenau Ffestiniog, Chirk and Merthyr Tydfil, we service the length and breadth of Wales, the Welsh borders and the West Country. 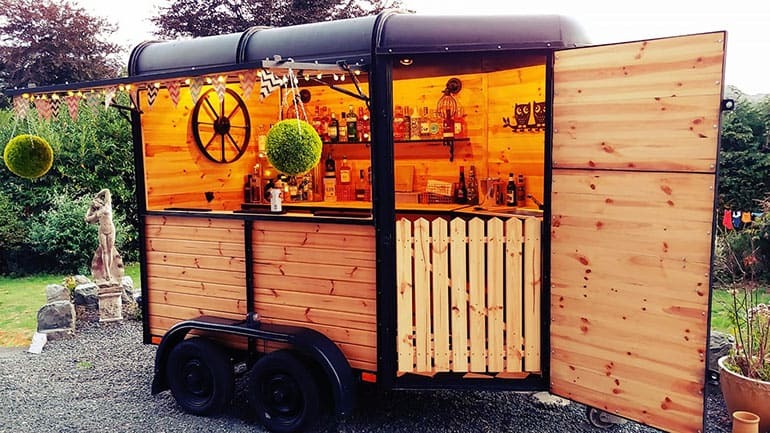 Our Cash and Carry in Carmarthen offers our full product range, as well as an extensive selection of beers, wines and spirits. We’re proud of our rural roots, which is why supplying and promoting regional produce is one of our core values. We believe in secure, sustainable and fair supply chains. Having opened the first bakery in 1908, it could be said that the Moore family know a thing or two about baking. Henllan Bakery is still situated on the same site it was in 1975, but has been greatly extended. We now employ 86 staff and have 18 delivery vans delivering fresh produce six days a week, around North and Mid Wales, Shropshire borders and Wirral. Award winning mouth watering desserts.